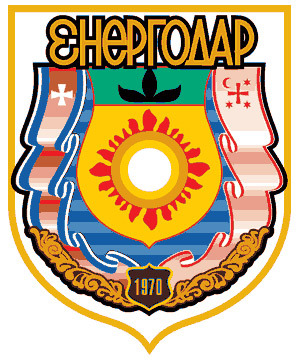 Energodar (also spelled Enerhodar) is a city located in the northwestern part of Zaporozhye region of Ukraine, about 132 km from Zaporozhye city. 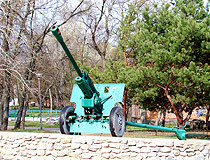 It is standing on the left bank of the Dnieper River. 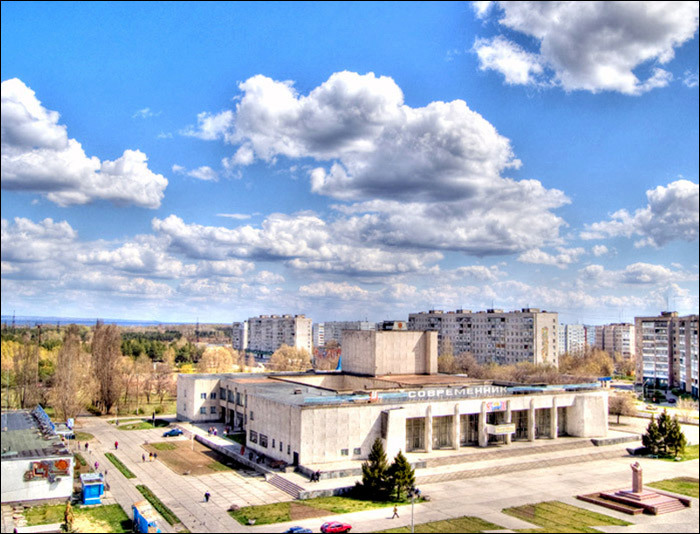 The city is the home for people working at Zaporozhye nuclear power plant (the largest in Europe) situated nearby. 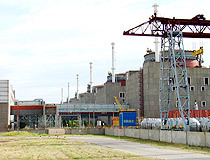 The plant is a major employer in the city. Area code - +380 6139; postal code - 71500. Local time in Energodar city is April 21, 9:17 pm (+2 UTC). 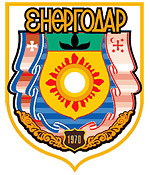 Energodar is also called the power capital of Ukraine. 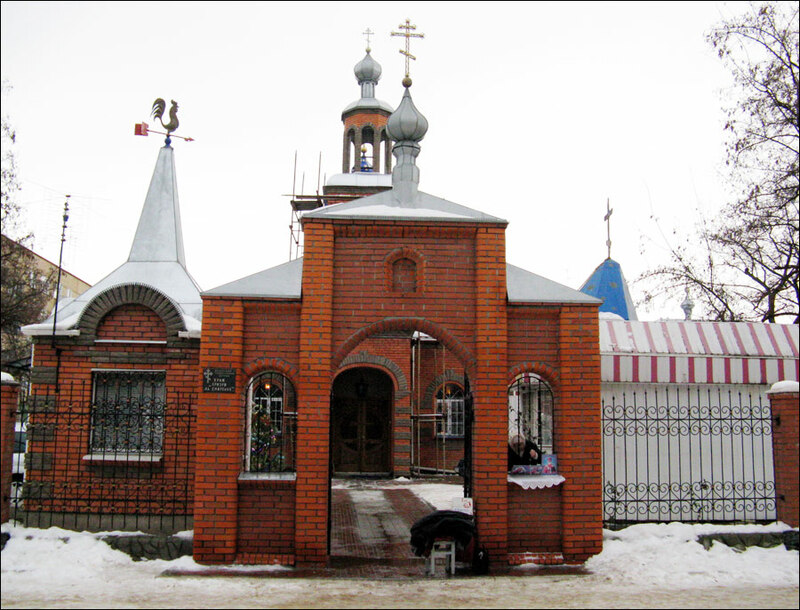 The town was founded in 1970 as a settlement of people working at Zaporozhye hydro power station. 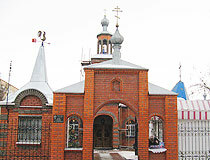 In 1972, it received current name that means “power gift”. The construction of Zaporozhye nuclear power station began in 1981. First power generating unit was completed in 1984. Today, Zaporozhye nuclear power station has six power generating units (total power - 6,000 megawatt). 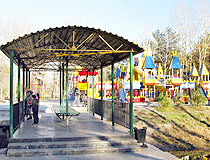 Energodar recreation area is an embankment, with its original architectural design and clean air. 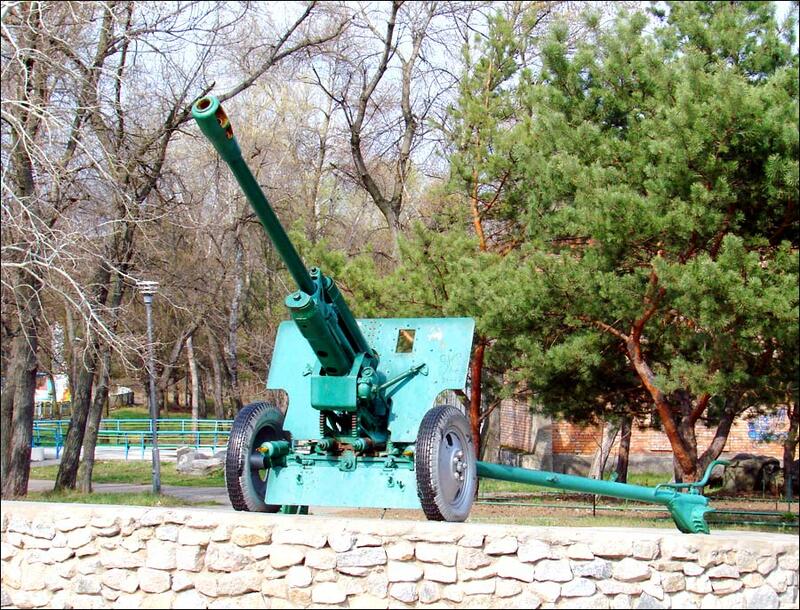 The embankment was built nearly 2 kilometers long with numerous cafes, showrooms, shops. 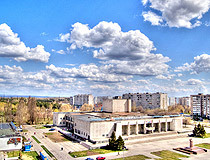 The city is also known for its cultural and sports achievements. 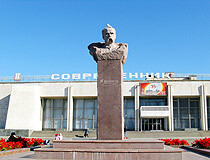 The power capital of Ukraine is the birthplace of an international theatrical festival “Good Theater”. Since May 1992, it is one of the most exciting event held in the city once in two years. 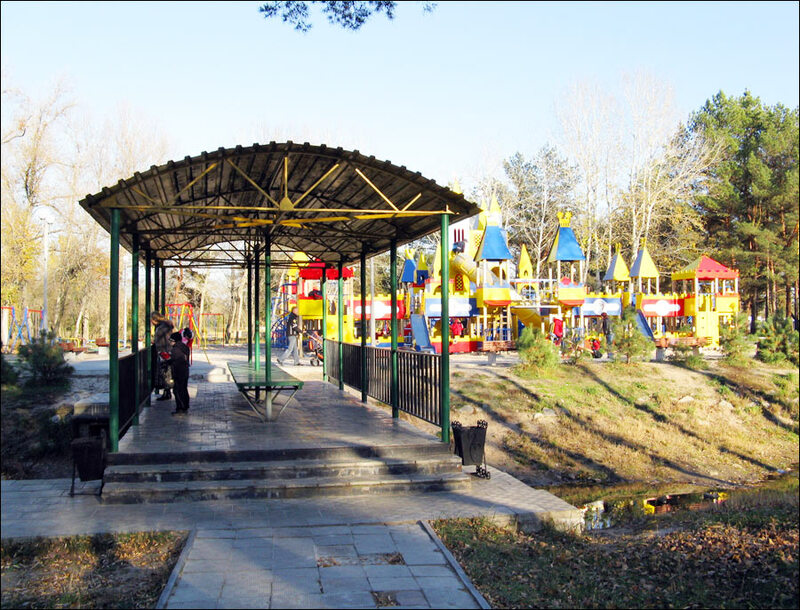 From the bus station of the city, there are direct routes to Zaporozhye, Odessa, Dnepropetrovsk, Donetsk, Melitopol. 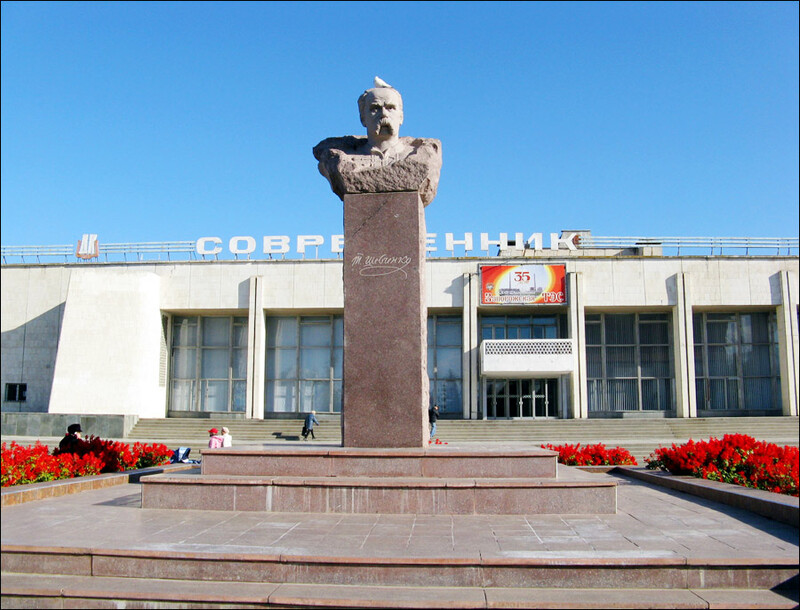 From the railway station, there is a train to Zaporozhye running twice a day. Mini-hotel “Plaza”. The hotel is located in the cottage district of the city, about 5 minutes from the center. Main services: sauna, pool, billiards, Wi-Fi, laundry, parking. Komsomolskaya Street, 30. Contact phone: +380 66 710 07 70. 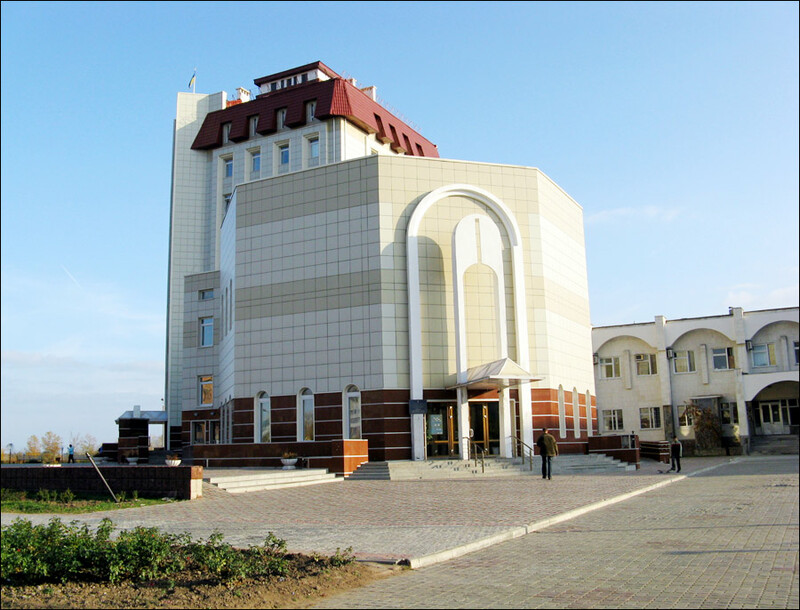 Hotel “Skifskaya”. 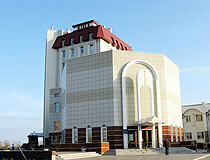 Two-star hotel with a cafe and conference-hall. 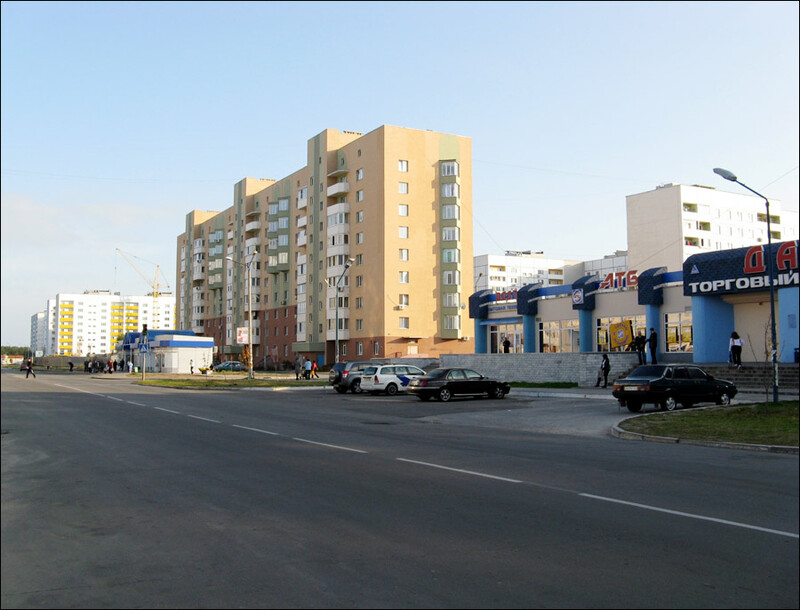 Skifskaya Street, 10. 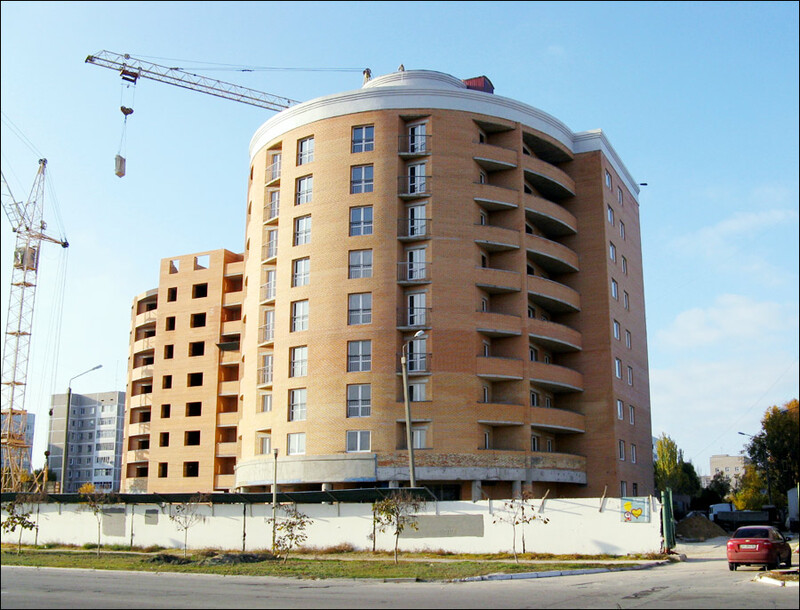 Contact phone: +380 6139 5 90 06. Hotel “Nuclear Power Station Hotel”. Stroiteley Street, 17-a. Contact phones: +380 6139 3 11 64, +380 6139 3 12 59, +380 6139 3 34 81. Hotel “Energodar”. Multi-storied hotel in the center of the city. Stroiteley Street, 25. Contact phone: +380 6139 3 35 81. Hotel “Sosnoviy Bor”. 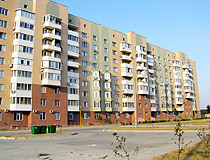 Pridneprovskaya Street, 19. Contact phone: +380 6139 3 35 87. I have found contacts of cafe "Mezonin" in Energodar. 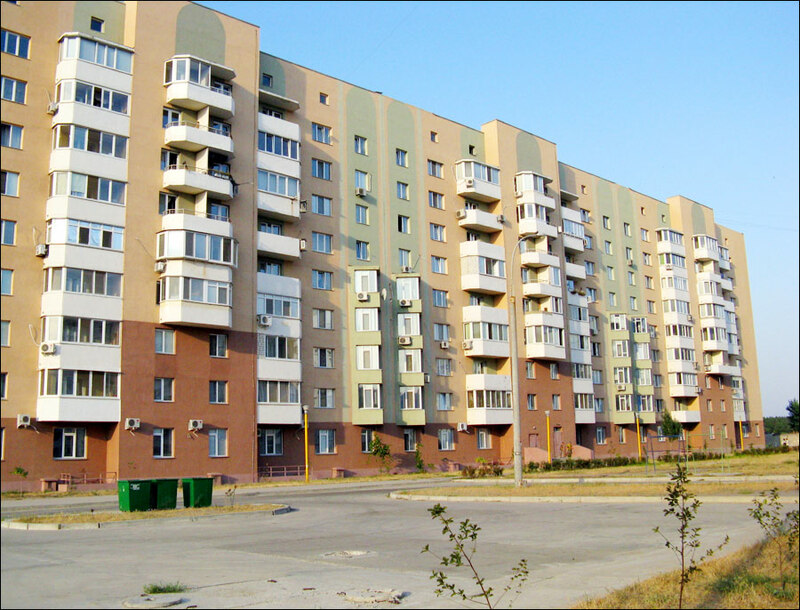 Address: Voinov Internatsionalistov Street, 4. Phone: +38 050 577 26 92.